Concrete’s durability and resilience sounds good on paper. But at the end of the day, these benefits have to produce results. 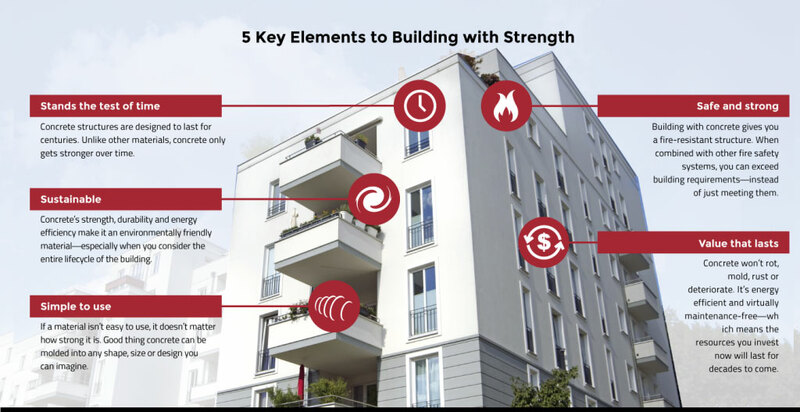 Find out how builders and architects are putting concrete’s strength to good use in the real world–one solid building at a time. Click here to read the case study.